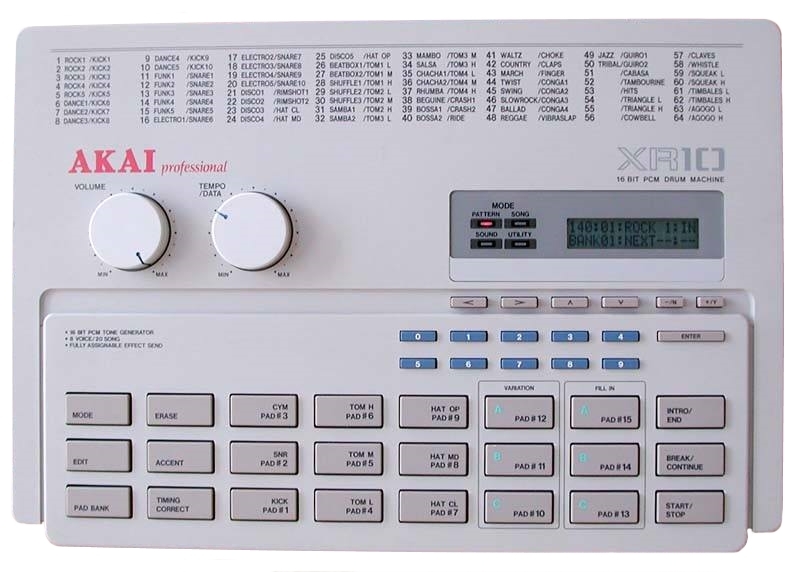 16 bit sampling drum machine. 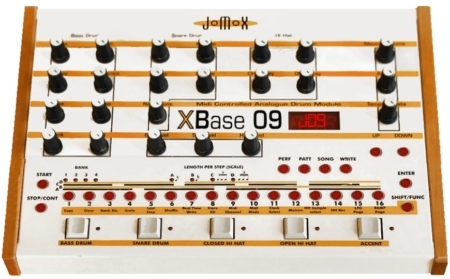 Download it free for the next week. 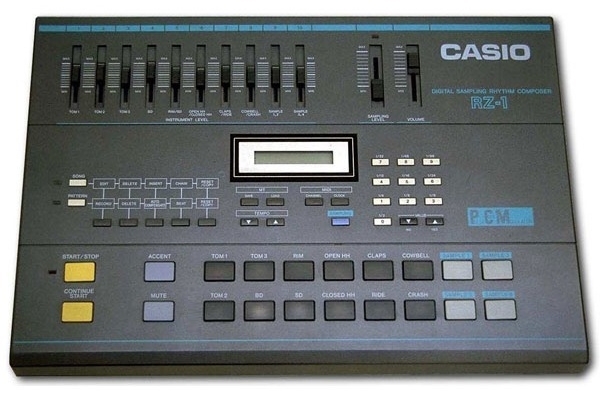 The Casio RZ-1 16 bit Digital Sampling Drum Machine was first released in 1986 by Casio Computer Company, Ltd. of Japan. 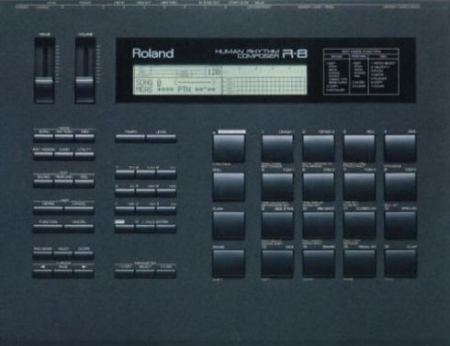 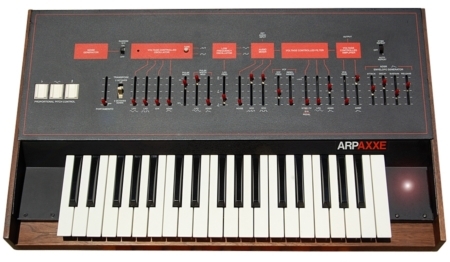 The RZ-1 has 12 factory sounds and 4 spots for your own samples. 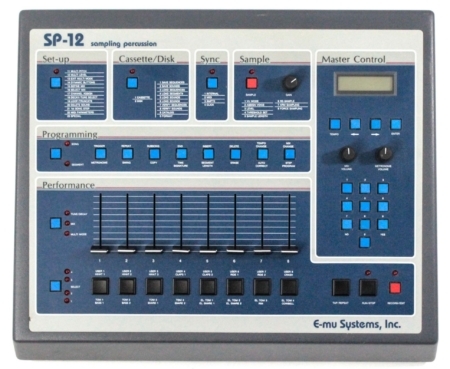 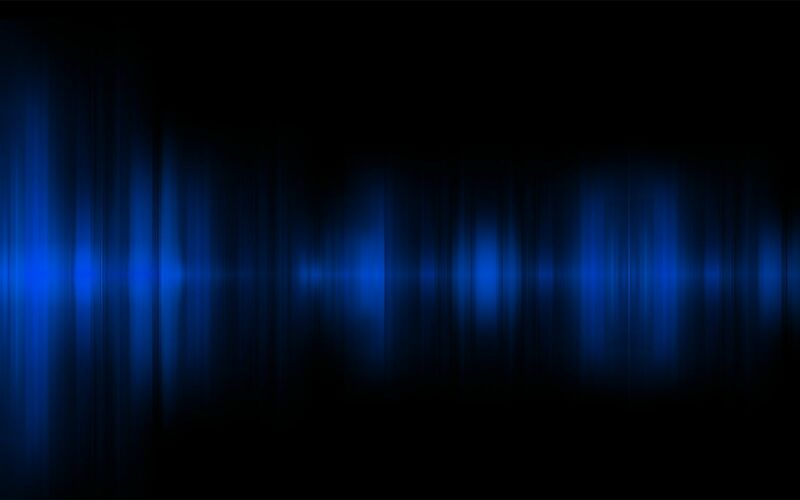 This download has two sets of the 12 factory sounds one mono set and one in stereo.